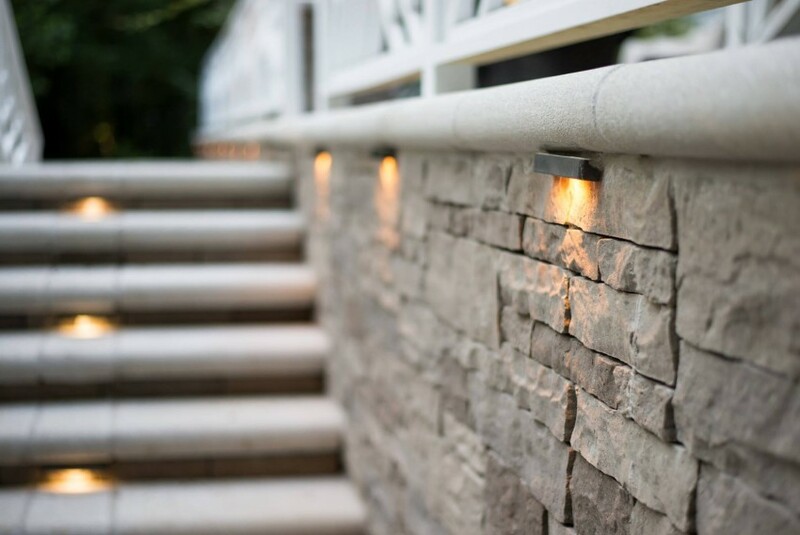 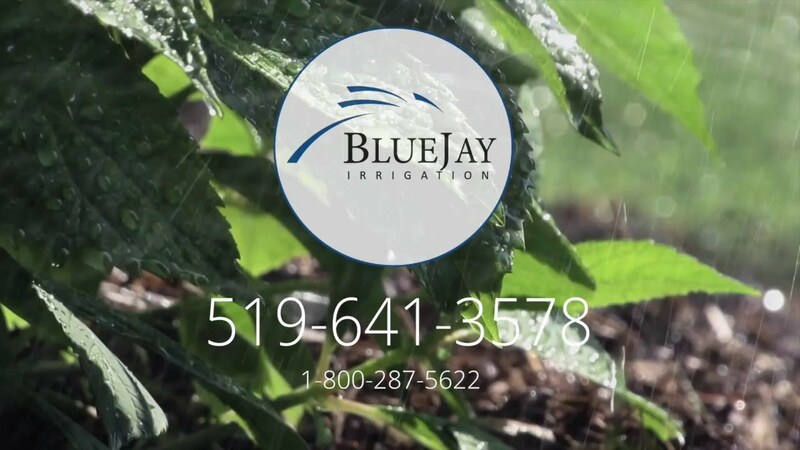 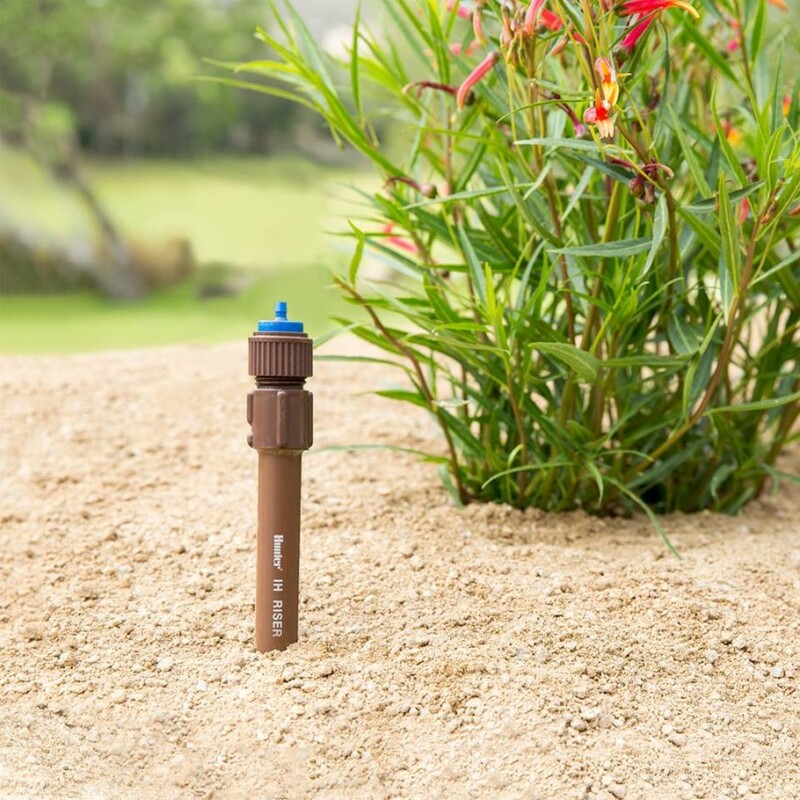 At Blue Jay Irrigation, we are confident that we are the right company for all of your irrigation needs. 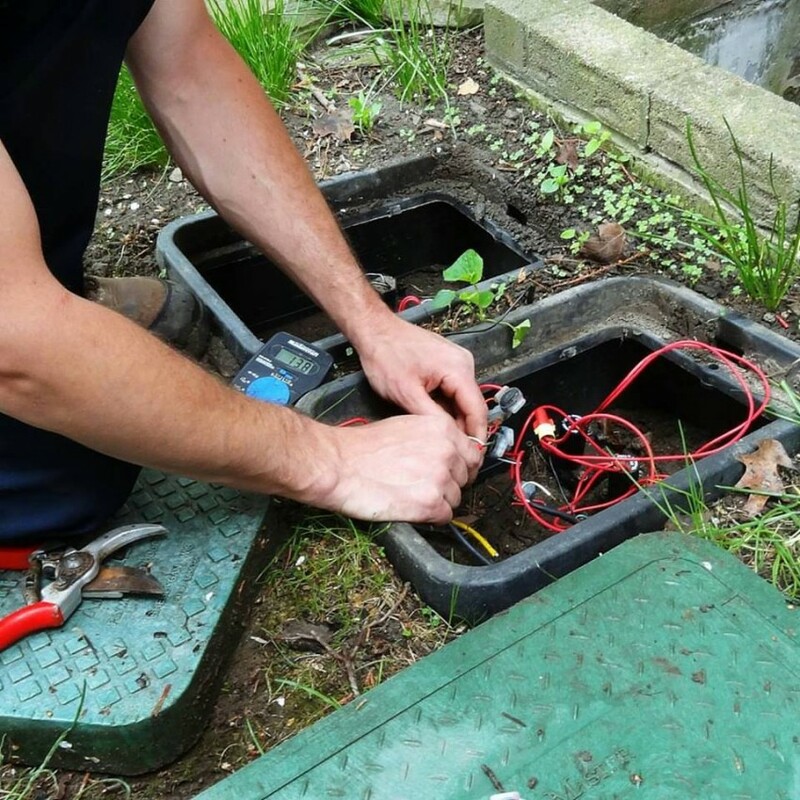 Whether you are looking for residential, or commercial irrigation we have experienced field technicians who will install, service, and maintain your system to meet your individual needs. 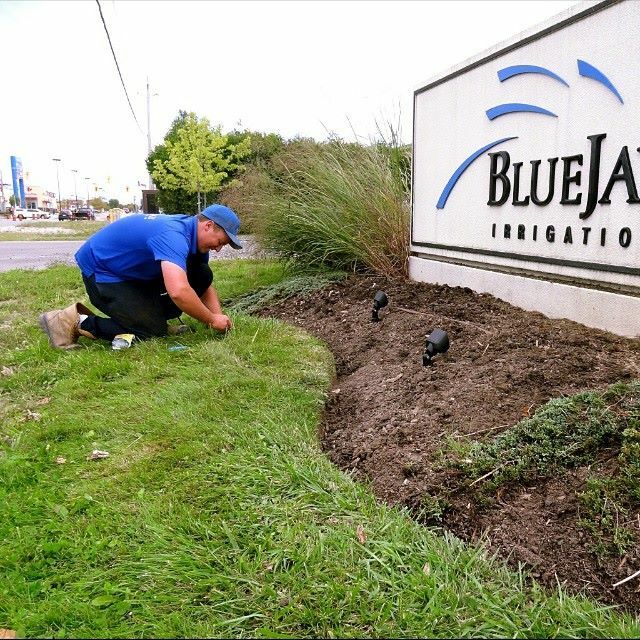 Business Service: Irrigation, Sprinklers, Landscape, Irrigation Company, Sprinkler Company, Landscape Lighting, Sprinkler System, Irrigation System, Drip Irrigation System, Lawn Sprinkler System, Lawn Sprinkler System, Sprinkler system installation.